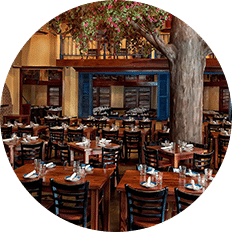 We take pride in serving traditional Greek and Mediterranean cuisine made with only the freshest ingredients. Our savory menu is authentically crafted and includes hand picked seafood, steak, chicken, and vegetable dishes. Sit back and enjoy a taste of Greece! At Taverna Opa, the Greek experience is not limited to the food. Our nightly Zorba and belly dancers will arouse your senses as authentic Greek and Mediterranean music transcends the night. Calm and serene with the light instrumental Greek music in the background. 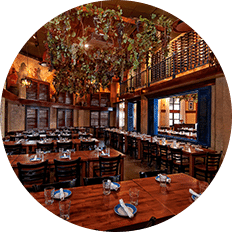 Upbeat dining experience including belly dancing, Zorba dancing, and light DJ Greek Music. Original blend of Greek, International, and Middle Eastern music transcends with the night. 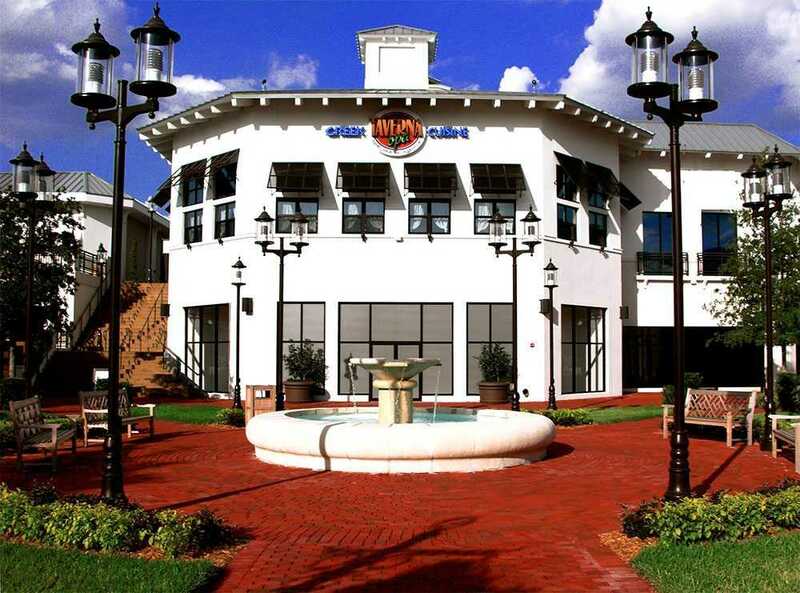 Taverna Opa Orlando is within commuting distance of many of Orlando’s premier attractions. 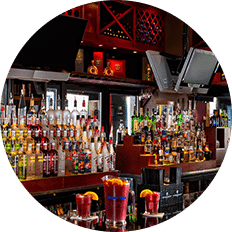 Some examples are the Orlando International Drive Resorts & Hotels, Golf Courses, the Orange County Convention Center, SeaWorld, Aquatica, Universal Studios, Islands of Adventure, Movie Theaters, Fashion Outlet Malls, and Concert Halls.